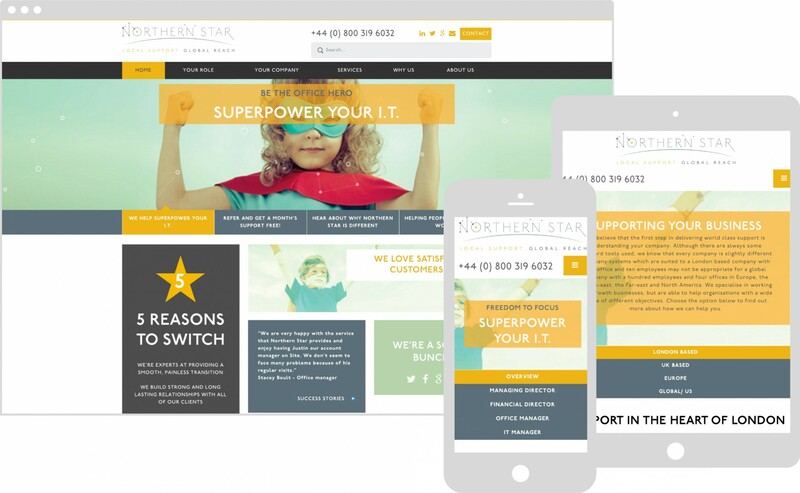 IT support specialists Northern Star needed a new and innovative brand that would reflect its company values, modernise its dated image and make them stand out in a crowded market. 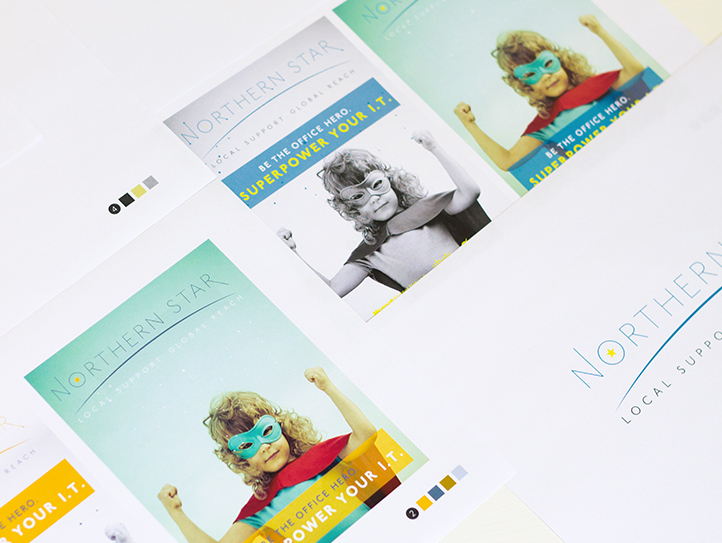 We worked closely with Northern Star to design a new logo and create brand guidelines, image assets, PDF brochure, even branded templates for invoices and quotes. 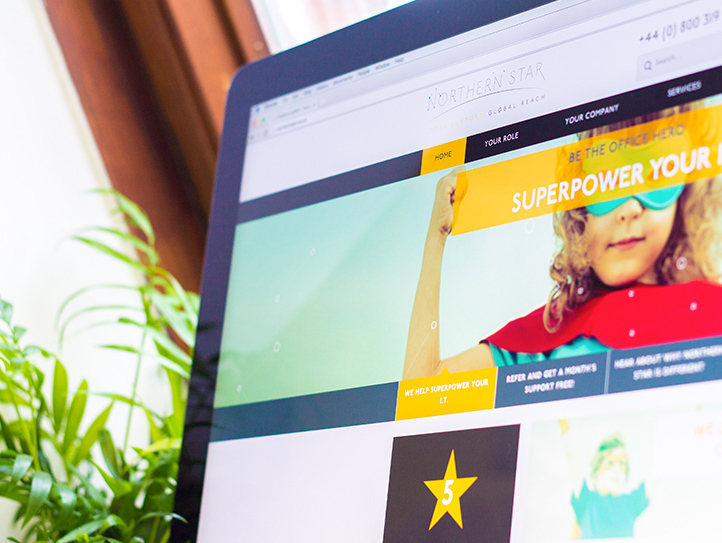 The websites of Northern Star’s rivals all had the same type of imagery – banal office shots and cringe-inducing stock imagery of men in suits pointing at computers. 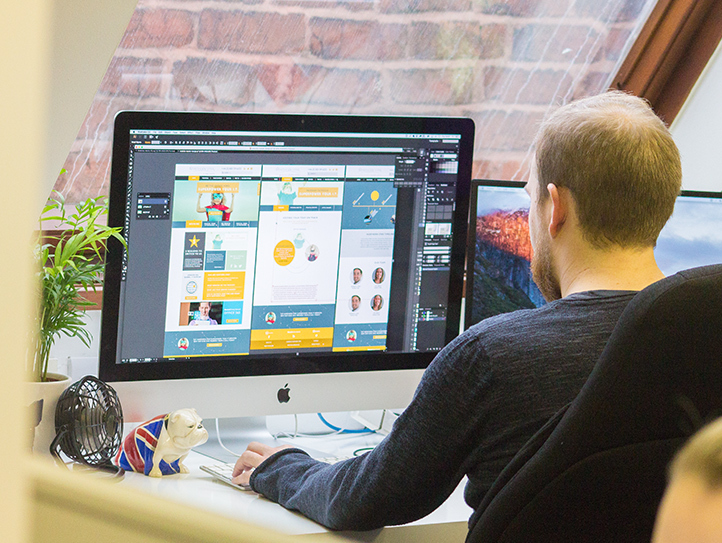 We went against these tired tropes, creating a clean, sharp and original website. 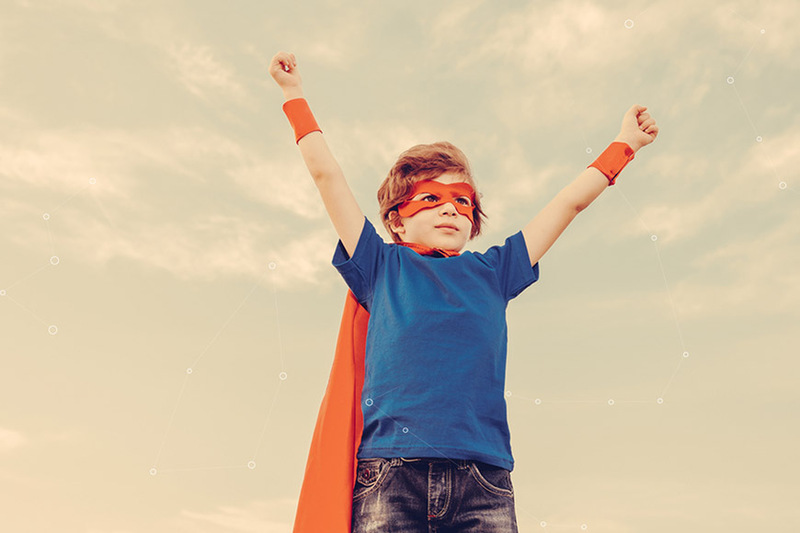 We crafted a disruptive brand concept, the ‘office superhero’ ­– an idea that reliable and IT can ‘superpower’ a business – turning the individuals who made the buying decision into heroes. 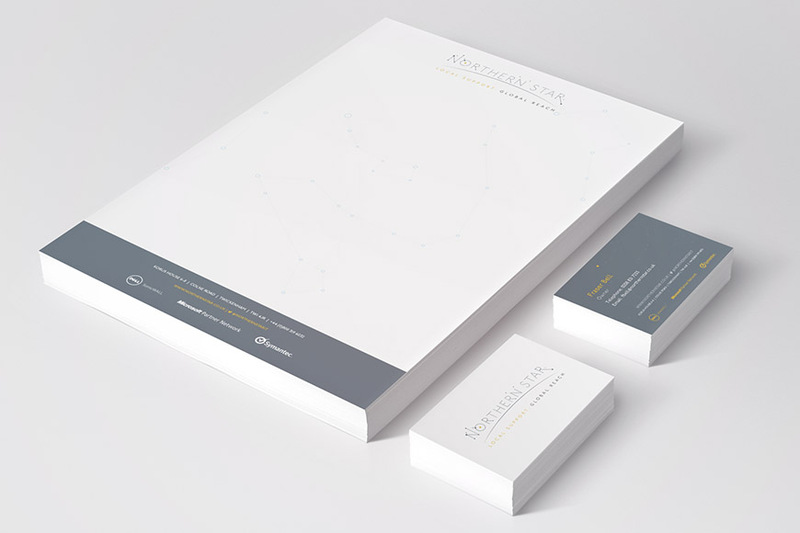 The site clearly expresses the key services of Northern Star in a clean, calm and inviting way. 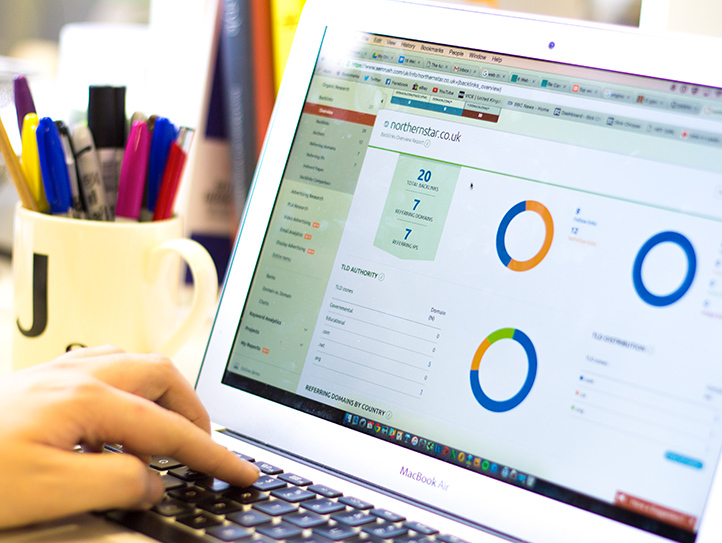 The site navigation has been developed specifically to guide Northern Star’s key customer types to the services they are seeking. 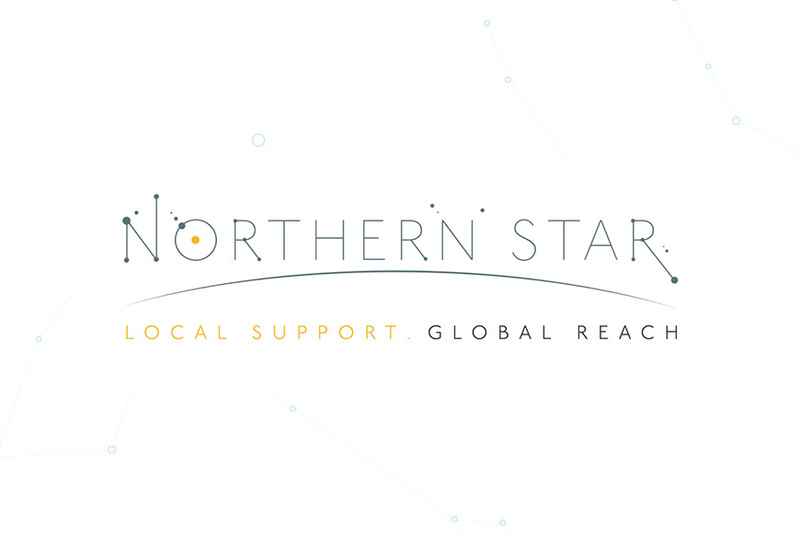 Post launch, we assisted with on-going SEO – writing keyword focussed content that would engage with Northern Stars core audience while providing regular updates to the website. 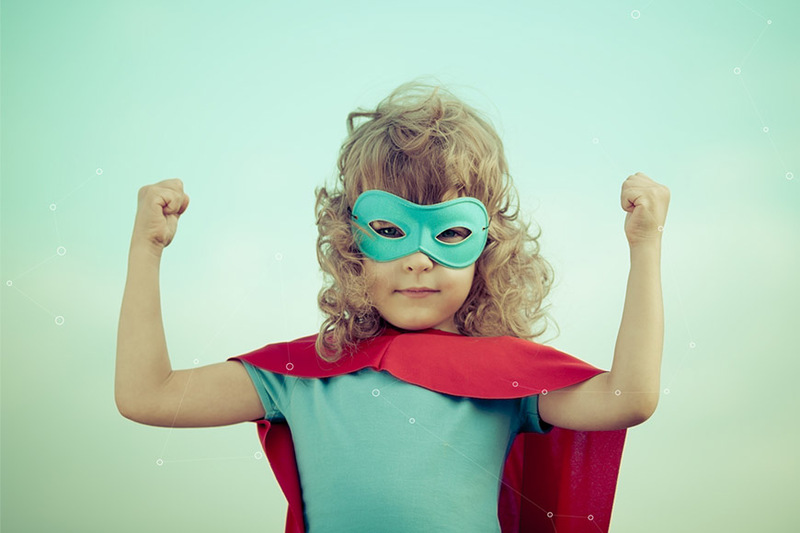 We worked hard improving the local SEO to appeal to West London businesses.